On January 6, 2019 the world lost a beautiful family. 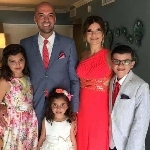 Issam and Rima Abbas, and their children Ali Joseph, Isabella Ava and Giselle Layla were on their way home from a family vacation to Florida when they were hit by a drunk driver that was driving the wrong way on I-75 near Lexington. Kentucky. This tragic loss has shaken the community in metro Detroit, throughout the state of Michigan, nationwide and worldwide. The Muslim, Christian, Jewish and Catholic communities have all expressed their sorrow, condolences and support. So many have been impacted by this tragic loss and the Abbas's family are asking for your ongoing prayers. 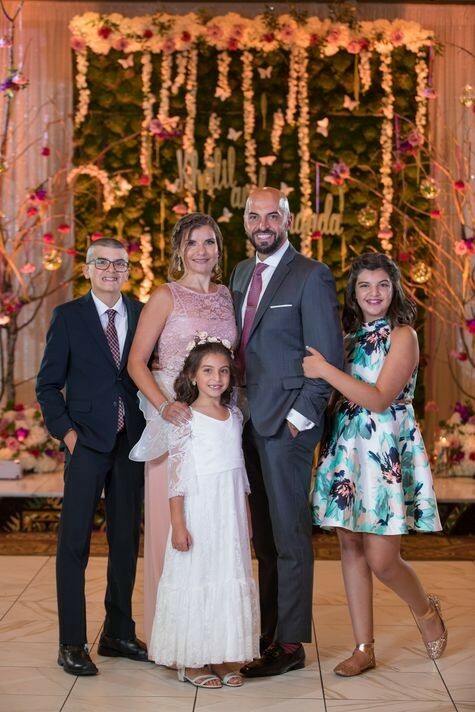 The families of Issam, Rima, AJ, Isabella and Giselle are requesting that if you would like to support them further that all donations be made to Mothers Against Drunk Driving to be used towards their mission to eliminate drunk driving.. If you are a victim of drunk and drugged driving and would like to talk to a MADD Victim Advocate please call our 24-Hour Victim Helpline 1-877-MADD-HELP. Learn more at www.madd.org/michigan.